Mintage World is one of the most active online museums of stamps, coins, and currencies. We keep a regular update of all the events, shows, exhibitions, auctions etc. all around the world. To know more about these events, stay connected to our website. April is going to be a lucky month for all the coins and stamp lovers, as many exhibitions are taking place throughout the world. Have a look at few of the exhibitions falling in the first week of April. 6th to 8th April- Paper Money Fair. 6th to 7th April- Numismata Vienna. 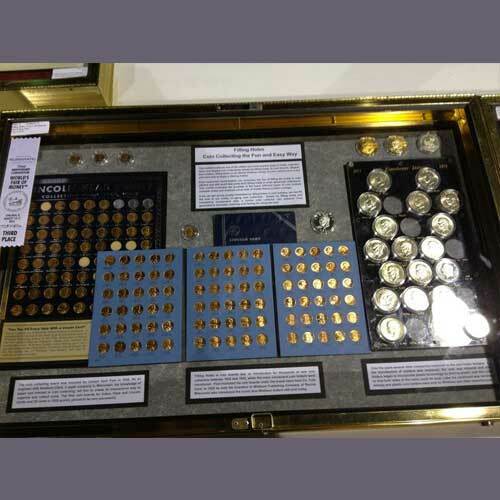 7th April- Lonpex 2018, Coin and Stamp Show. 7th to 8th April- National Postage Stamp and Coin Show. 8th April- AMPEX, Northeaster Antique, Collectible and Nostalgia Show, Lanaphil Lana, The Ventura County Money and Collectible Show. Stay tuned and happy, because happy collectors make better collections!